School is out for the summer and my kids have been reminding me of the excitement of summer break. Yesterday we watched Yellow Submarine. This all takes me back to when I was a kid. 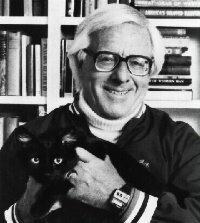 But today I heard the news that Ray Bradbury has passed away and the news immediately took me back to my childhood. I would say this is sad news but he did live his life fully and left a huge impact on the literary world and on me. He was 91 years old. 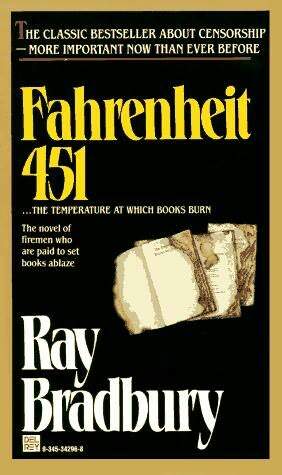 Ray Bradbury books were never assigned reading in school but my summers were filled with the adventures to be found in the wonderfully old, worn out, musty smelling books like Farenheit 451, The Martian Chronicles and The Illustrated Man. They were my favorite books to take with me when we would go on family trips to the coast. I am just sorry that it took his passing for me to discover his Twitter account. His tweets are brilliant. 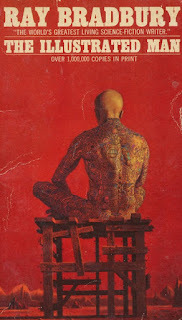 This was the cover of the edition of the Illustrated Man that I read as a kid. At the time I read this book you really only ever saw tattoos on sailors or bikers and even then it was usually just a tattoo on their upper arm. I don't ever remember seeing anyone with more than a couple of tattoos. I am going to have to reread the Illustrated Man now. I went to the book shelves in the house and finally found our old dusty copy of Farenheit 451 and gave that to my 14 year old who had just come home from his last day of school before summer break. This will be his first book in our family summer reading program. It's a great place to start. A book about a time when all books have been banned and must be burned - people just watch TV on large screens. 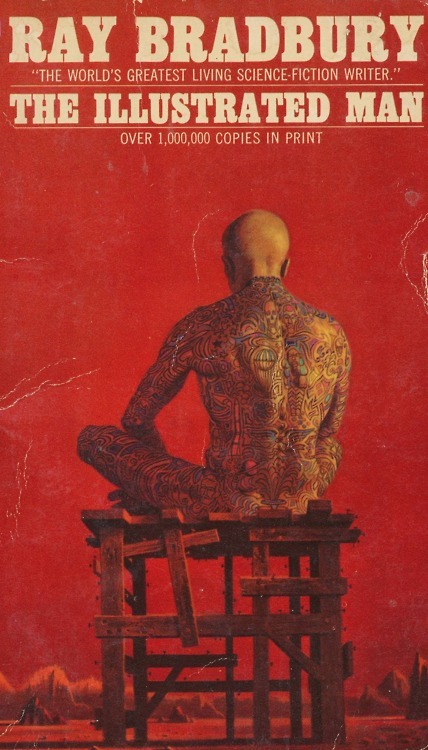 Check out the Martian Chronicles, Farenheit 451, The Illustrated Man, Something Wicked This Way Comes are just a few of the amazing books of Ray Bradbury's that would make a great addition to your summer reading program.